Every two weeks, Aquarium Drunkard delivered straight to your inbox. Audio esoterica, interviews, mixtapes, playlists, exclusive content, and more. A new issue went out today, featuring exclusive sounds from Mary Lattimore, our talk with Japanese psych masters Kikagaku Moyo / 幾何学模様, the late night desert broadcasts of Desert Oracle Radio, and much more. Sign up now to receive Aquarium Drunkard’s Sidecar newsletter. 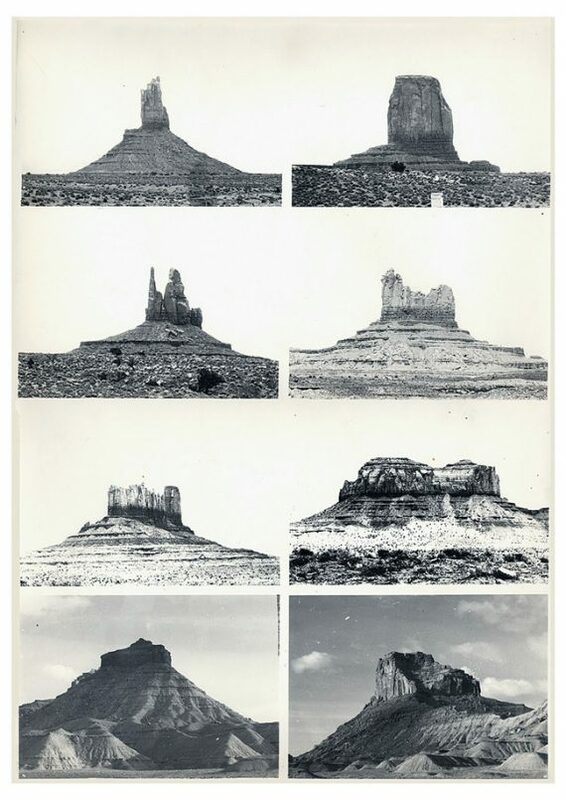 [Art: Gianni Pettena, About Non-Conscious Architecture, 1972].